On behalf of the S.F.Bay area Sakya Tsechen Tsokba group, Ven. Lama Kunga Thartse Rinpoche will lead prayer offerings for H.H. Jigdal Dagchen Sakya Rinpoche, head of the Sakya Phuntsok Phodrang, who passed into parinirvana on April 29, 2016 in Seattle, WA, USA. H.H. 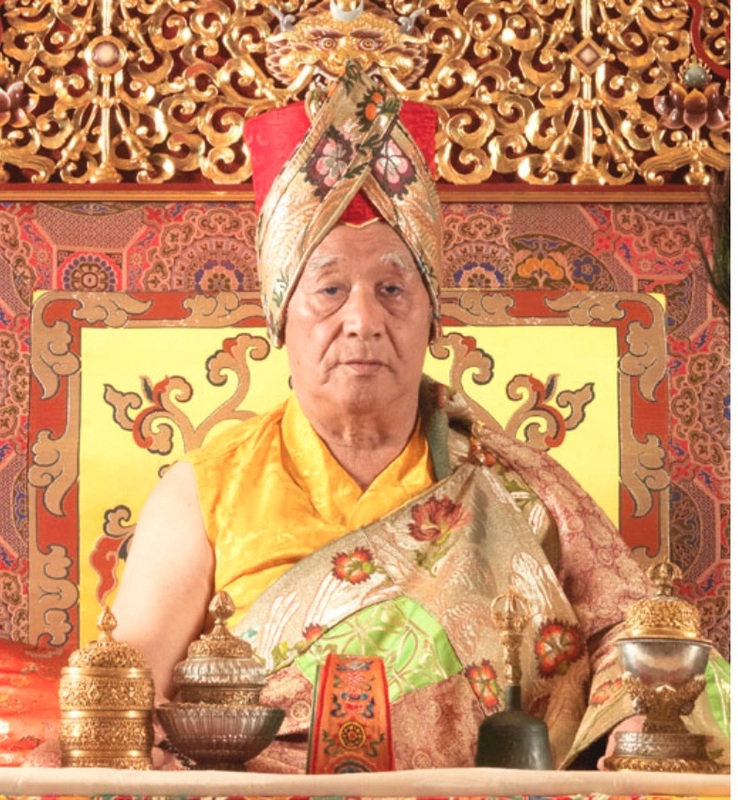 Dagchen Rinpoche remained in meditation until May 5th.